The forces of globalization have required Small & Medium Enterprises (SMEs) to become more engaged in the international market. From an international context, small and medium enterprises make up almost 90% of businesses in existence. Today, many SMEs have become vital parts of Multinational Enterprises due to global market demands and customer bases. 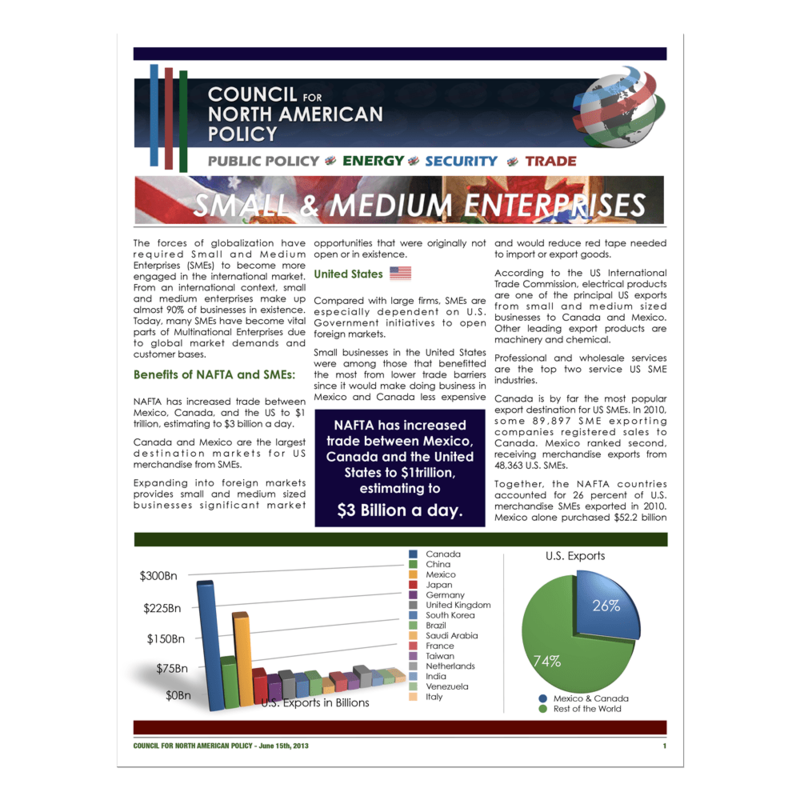 90% of businesses in the United States are considered Small or Medium enterprises. 99% of Mexican exporters are SME’s.